Established in 1992, American Surveying & Mapping, Inc. (ASM) provides land surveying, land planning & construction stake-outs to some of the largest regional and local production home builders. Our infrastructure allows us to produce thousands of quality controlled surveys per year. We understand timing is critical and work diligently to meet time-sensitive deadlines. Our experience allows us to smoothly guide our clients through the construction process.  ASM becomes part of your team with personalized customer service and always aspiring to the highest level of excellence.